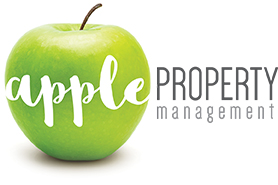 Apple Property Management is the Hunter’s choice for property management. We manage investment properties in Newcastle and the Hunter Valley, and we’re dedicated solely to property management. It’s what we know best, and it’s where we can deliver the best return on investment for our clients. 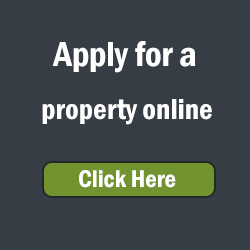 Looking for a Property Manager in Newcastle or the Hunter Region? Established in 2005, and built on more than 3 decades of property management experience, we set out with a vision to create something different for property investors, personalised, specialised, and proactive service. To this day, we remain committed to that vision; in fact, we even guarantee it. As specialist property managers in the Hunter, we possess vast industry knowledge and years of proven property management experience. And because many of us are property investors ourselves, we know that the three most important things to anyone in property are cashflow, peace of mind and return on investment. To deliver these outcomes, we dedicate ourselves to proactive service and communication, to innovative ways of achieving client goals, and to the development of long term client relationships. Not surprisingly, the great majority of our business comes from long-term clients and referrals. In fact, many of our clients have remained with us as they’ve expanded their investment from a single property to an entire portfolio. Have a property that you would like us to manage?